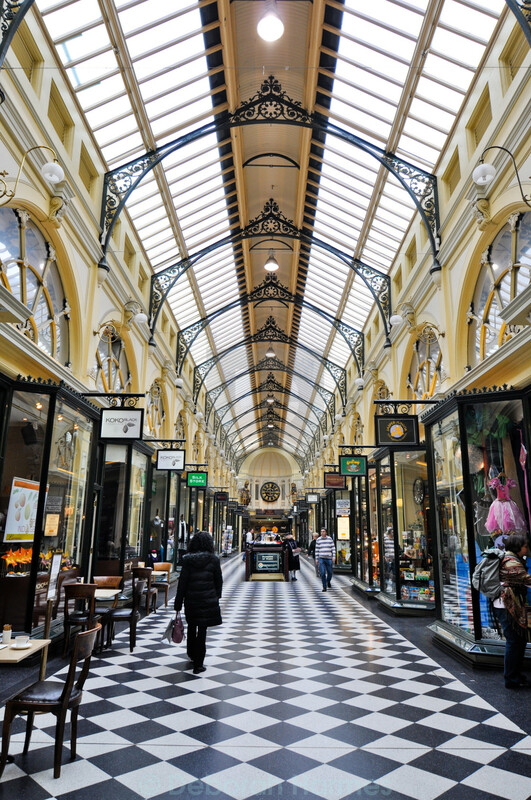 Shoppers in the historic Royal Arcade in Melbourne, Australia. Unidentified people. Public place. Editorial use.